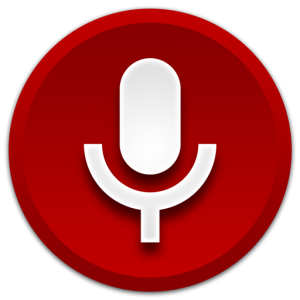 A voice logger is a device or program used to record audio information from telephones, radios, microphones and other sources for storage on a computer’s hard drive or removable media. Across the globe, corporations and organizations are recognizing the reality of Voice over IP as the next generation of telephony technology. As more organizations deploy VoIP, Voice over IP recording is becoming more prevalent. Razaki Voice Recording is a powerful and flexible voice recoding solution with optional integration to desktop applications such as outlook or your customer relationship management system (CRM) or database, access and many other applications. Features include record on demand, random or full time recording or record by agent entered call category. Recording options include IP based and TDM (digital/analog extension or trunk side architecture). Razaki includes optional business process rules and categorization of recordings by completion code. Razaki Voice Recording solutions are compatible and integrate with industry leading VoIP Telephony platforms, including Cisco System. Through collaboration with major Voice Over IP telephony solution developers, Razaki ensures that its clients are able to effectively leverage VoIP recording solutions to capture, evaluate, analyze and improve multimedia interactions over converging networks.